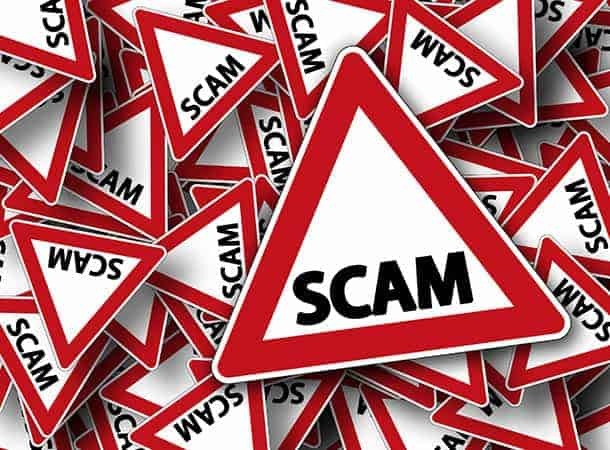 Hampshire County Council Trading Standards Service would like to raise awareness of a letter scam currently being received by several Hampshire residents. The letter is titled “People’s Postcode Lottery”, usually in coloured type, and states that a big money win of £825,000 has been allocated to the recipient in a draw of the “People’s Postcode Lottery 2015 Award International programs held in Madrid, Spain”. The letter contains poor grammar and looks home produced. It claims to be from the People’s Postcode Lottery, gives a London address, London phone number and is signed by ‘Baron Wheels’ President of the company. In order to start a claim the recipient is asked to contact the Foreign Service Manager. The letter is to be regarded as a mass marketed fraud, and is very similar to the typical ‘Spanish Lottery’ scam that has been around for years. Any attempts to respond to the letter will result in personal data and an administration fee being requested. Further money will then be requested. Under no circumstances should personal information or money be sent. There is no prize, and the money will not be recovered. The genuine People’s Postcode Lottery says it will not, under any circumstances, request a payment to receive any prize. If you receive a letter, email or text message claiming to be from the People’s Postcode Lottery, please call 0808 1098765 to check with their customer service team. Remember – it is not possible to win a lottery unless you have personally purchased a ticket. For further consumer advice or to report a matter to Trading Standards, please contact the Citizens Advice Consumer Service on 03454 04 05 06.